Eminem’s latest diss track, Killshot, skewers his latest nemesis, Machine Gun Kelly, even threatening to end his career. However – as has been particularly common with recent Em tracks – MGK isn’t the only one to receive a tongue lashing from the veteran rapper; with Slim Shady lining up and trashing a number of contemporary musicians. 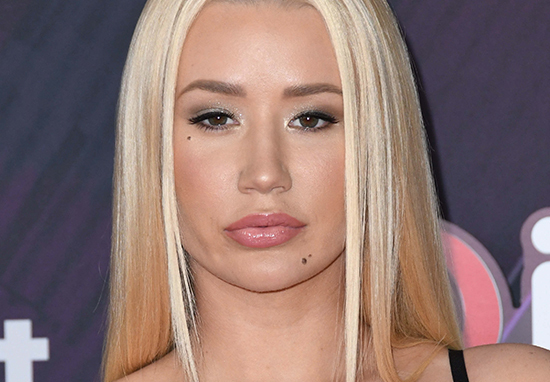 However, Iggy Azalea has been less than impressed by the track, and not just because it referred to her as being a ‘h*’. The Australian songwriter feels Eminem’s latest work has been lazier than the music he churned out in his youth; becoming reliant on calling out other artists. This stuff feels more like picking names that fit easily into a rhyme scheme. Fuming fans didn’t take kindly to this criticism, and weren’t convinced of her ‘unbiased’ opinion. Your opinion on music and rap mean nothing to society. So where was you when MGK dropped his DISS TRACK & drop Em's name & his ex's name & his daughter's name ? I love you Iggy but DON'T come for Eminem. I love X-Tina but she should've kept her mouth shut about his personal life. You should zip it & about worry about your tour. Do you think she has a point? Is Eminem using a ‘crotch’ or indeed a crutch?